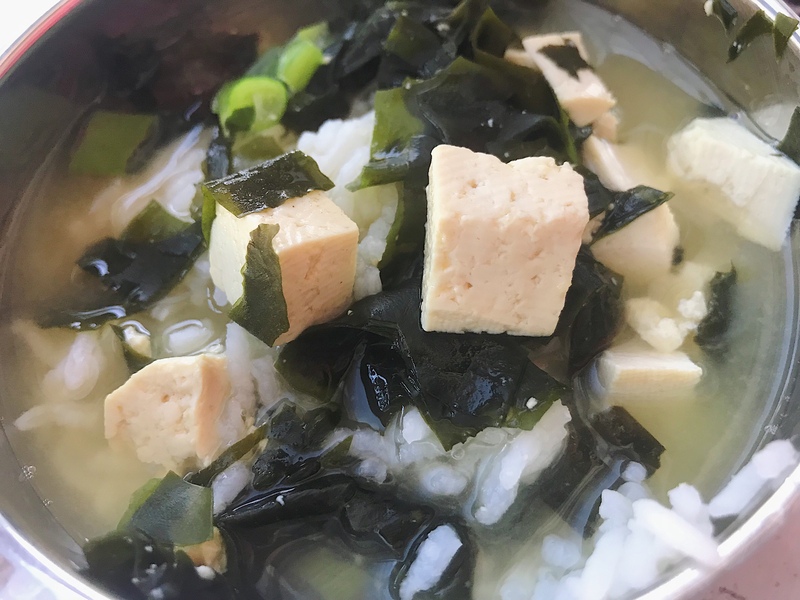 Easy, quick, nutritious and satisfying Miso Soup-One of our favorite back to school breakfast rotations! Easy, quick, nutritious and satisfying Miso Soup. One of our favorite back to school breakfast rotations! Should fill the kids up until lunch. Great for any time of the day! View More Easy, quick, nutritious and satisfying Miso Soup-One of our favorite back to school breakfast rotations!